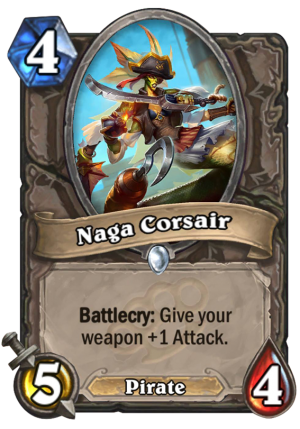 Naga Corsair is a 4 Mana Cost Common Neutral Minion Pirate card from the Mean Streets of Gadgetzan set! 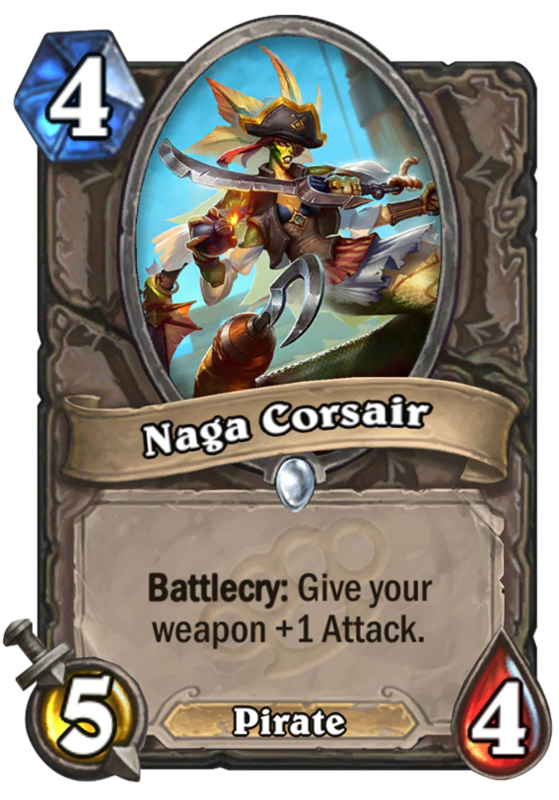 Battlecry: Give your weapon +1 Attack. Hook-tails are nice and all but she keeps getting stuck on things. Rating: 3.5/5. From 344 votes. 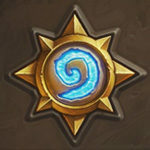 It could be very interesting if you could stack your weapon attack with the other cards.